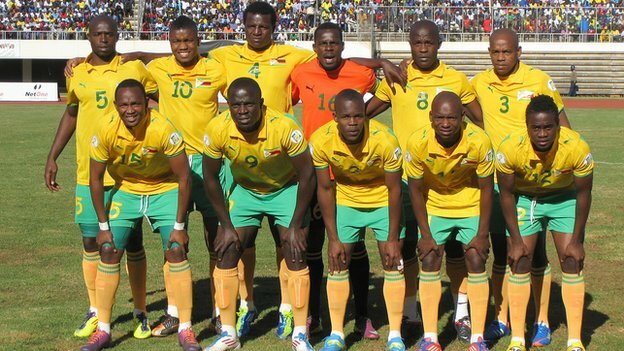 June 28, 2013 Posted in Zimbabwe Football. 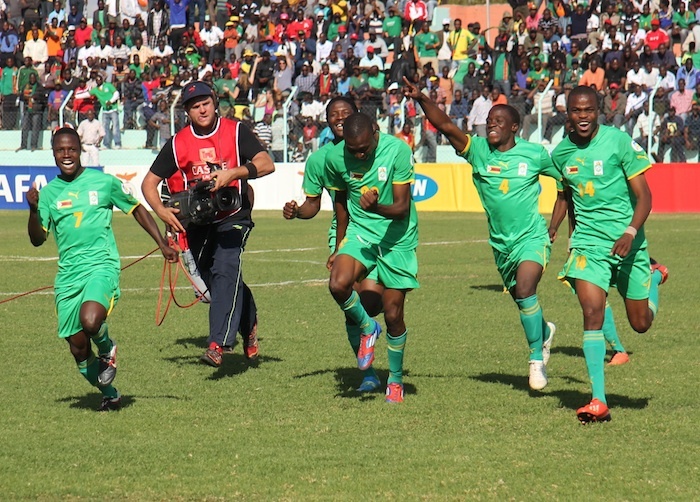 June 25, 2012 Posted in Zimbabwe Football. June 20, 2012 Posted in Zimbabwe Football.